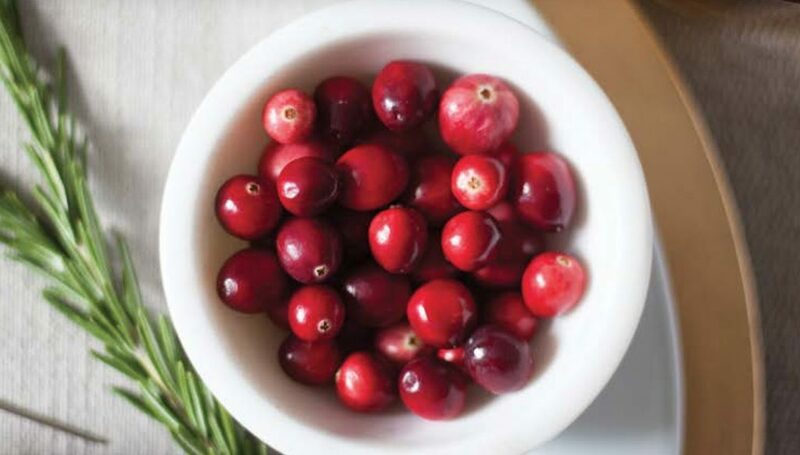 Fresh cranberries offer vibrant color, refreshing taste, and beneficial nutrients. Use them in a variety of sweet and savory dishes, creative cocktails and even décor. Discovering new and delicious ways to add cranberries to your healthful diet! The Cranberry Marketing Committee (CMC) promotes the worldwide use and consumption of US-grown cranberries. The CMC was established as a Federal Marketing Order in 1962 to ensure a stable, orderly supply of good quality product. Authority for its actions are provided under Chapter IX, Title 7, Code of Federal Regulations, referred to as the Federal Cranberry Marketing Order, which is part of the Agricultural Marketing Agreement Act of 1937.